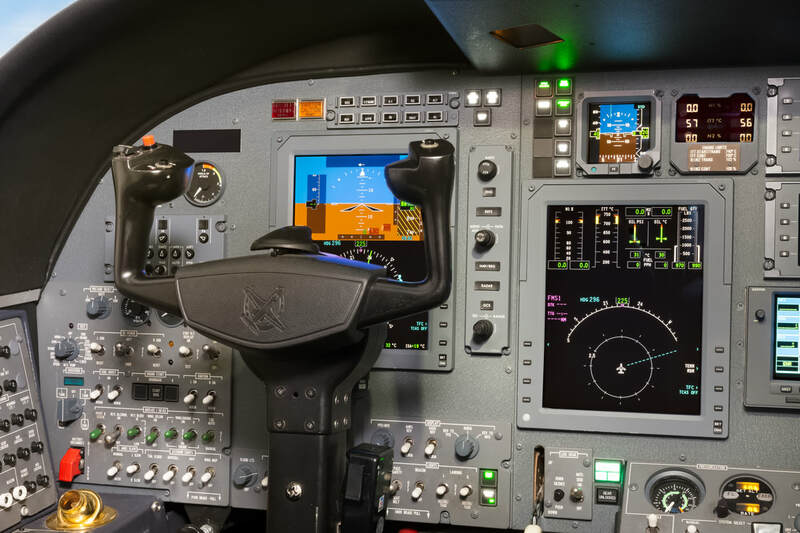 ​Equipped with full authority digital engine (or electronics) control (FADEC) is a system consisting of a digital computer, called an "electronic engine controller" (EEC) or "engine control unit" (ECU), and its related accessories that control all aspects of aircraft engine performance. ​The PW535B is a two-spool engine with a three-stage high pressure compressor driven by a single stage, cooled high pressure turbine and a two-stage low pressure turbine driving a robust, efficient fan. The PW535B Series incorporate an added compressor boost stage driven by the fan. A high efficiency reverse-flow combustor provides low emissions and fuel consumption. An advanced exhaust mixer further contributes to the engine family's low fuel burn and noise.